Help us build our case for a system of paid family leave here in CT by sharing your personal story. An Exciting Spring for Paid Leave! This spring witnessed an important string of victories for paid family leave across the country! As we continue to move forward here in Connecticut, exciting progress has also been made in San Francisco, New York State, and the town of Newburgh Heights, Ohio. In May, the small town of Newburgh Heights in Northeast Ohio passed … Continue reading An Exciting Spring for Paid Leave! Public Hearing Alert: Your Testimony is Needed! The Labor Committee will hold a public hearing on paid family & medical leave on March 8th. Your voice is needed! The second in a series about our paid family leave champions. It was a serious tough time and then due to my baby getting jaundice and having some serious weight gain issues, I was unable to get any summer work to supplement the missed income. Pretty much ever since, we have lived paycheck to paycheck and sometimes juggling which bill gets paid on time and which doesn't. For the past month, the Campaign for Paid Family Leave has been hard at work advocating in support of HB 6932 – An Act Concerning Paid Family and Medical Leave. Click to find out the latest about our efforts. Jessica talks about how having 6 weeks of fully paid maternity leave gave her piece of mind while bonding with her new baby. 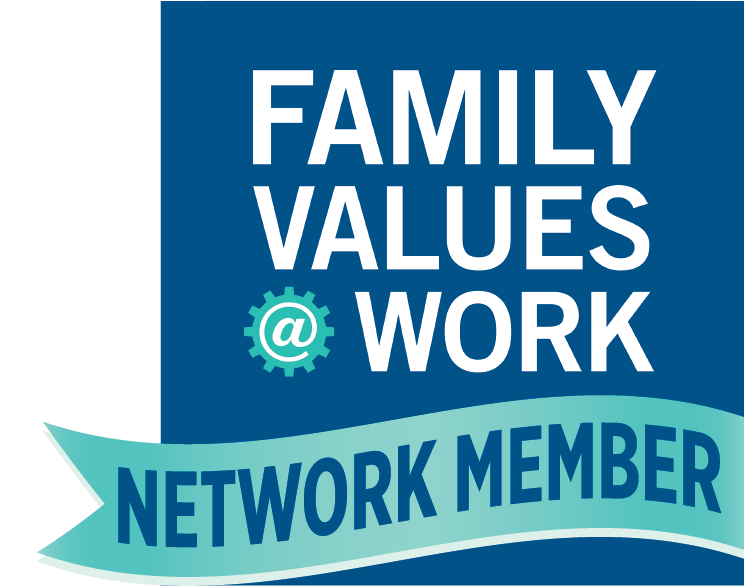 For the Connecticut Campaign for Paid Family Leave, the inclusion of siblings under FMLA’s definition of family is a focal point of its push for a bill next legislative session that would enact a statewide system of paid family leave. The Connecticut Campaign for Paid Family Leave recently held a press conference to release its own recommendations to ensure that a possible system of paid family leave is fair and helps employees stay afloat financially when they need to take time off from work to care for themselves or a loved one. "What drove me back to work was my inability to manage finances without a second income." Daphne Richards, a newly-divorced mother of two living in Colorado, thought that she had found the perfect fit as a shift manager at a Chick-fil-A in Larkridge, Colorado, according to 7 News Denver. While my maternity leave experience was better than those who receive no paid time off after birth, it would have help immensely if I had received a higher percentage of my wages and had more weeks of paid time off. When I return to work in early December, I will have a 3 month-old, a 4 year-old, zero sick time, and we'll be entering the cold/flu season. This is ethically wrong and needs to be changed. Children with NF or other chronic illnesses are already fighting a long, terrifying battle. They need their mothers by their sides focusing on nothing but their care—not how they will pay the growing pile of bills. If our social lives are consistently being simplified by a nationwide acceptance of new technologies year by year, why can’t this be the case for policies that benefit our careers and professional lives? Too many workers are being forced to make choices that don't make sense. Unpaid leave is a challenge for most employees. Women and men need access to affordable time for caregiving. The stress and demands of caring for an elderly parent should not be overlooked. This is Amanda's personal story. A way to expand FMLA for Connecticut would be to provide insurance for leave that falls under FMLA. States such as California and New Jersey, have already started this initiative. Check out this interview featuring several CT moms about their experiences with maternity leave.